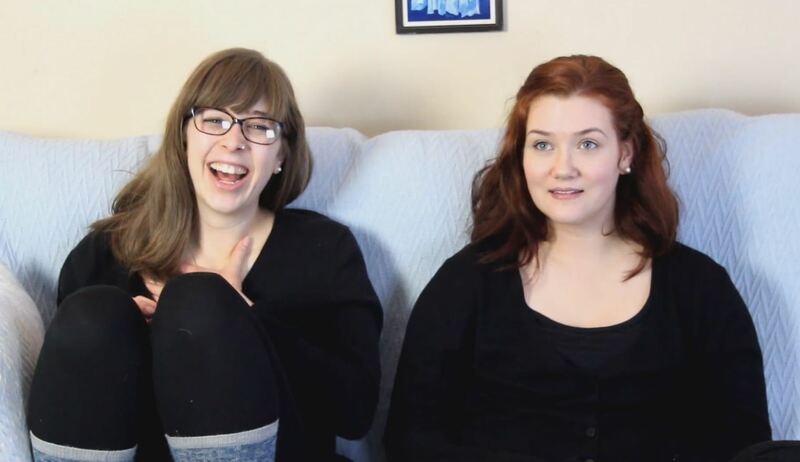 In this hypnosis session we feature two roommates who share the first name Kat. 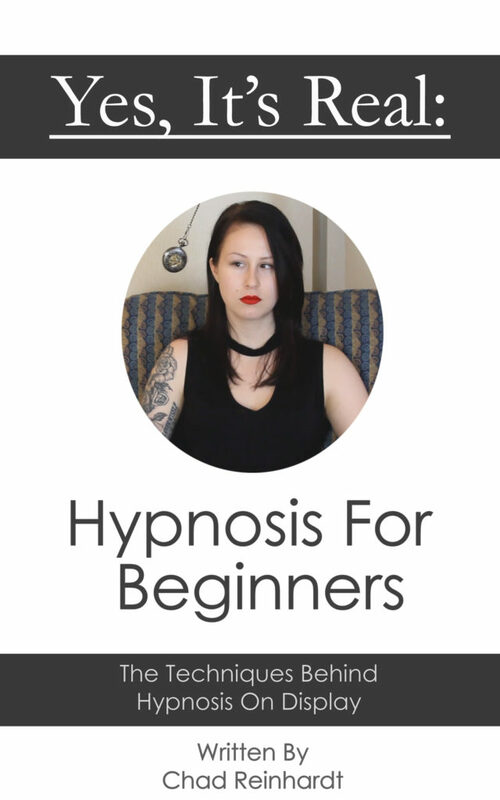 They were both being hypnotized for the first time, and were difficult subjects to start, requiring a little extra time getting them used to hypnosis. 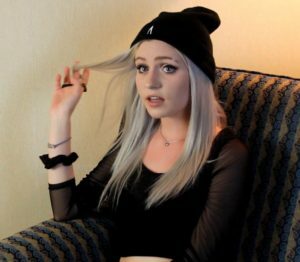 However, both girls eventually turned out to be fantastic subjects, and it’s a powerful experience watching their progression into those deeper levels of the hypnotic trance. There were a number of different suggestions explored in this session as well, some explored individually and others the girls experienced together. There is a lot of instant inductions involved in this session, as the girls get used to being hypnotized. There were also a lot of freeze scenes, where they are made to feel completely stuck in place like a statue. Often one girl is frozen, while another is hypnotized or given new suggestions to follow, and includes some of the longest freezes we’ve filmed. There are also some incredible transformations explored in this one, as both girls are hypnotized to think and act like both a robot and a cat, and one of the girls offered our favorite robot interpretations yet. The better subject of the two was frozen, as her friend believing she was a plain old mannequin poses her for the camera. She’s also hypnotized to become a chicken (another transformation that was one of the best we’ve filmed), a cat, and a puppy. This is only to highlight a few scenes from one our most interesting releases yet. Both girls were very different subjects, but proved to be a lot of fun as they experience hypnosis together. It comes highly recommended and shouldn’t be missed.